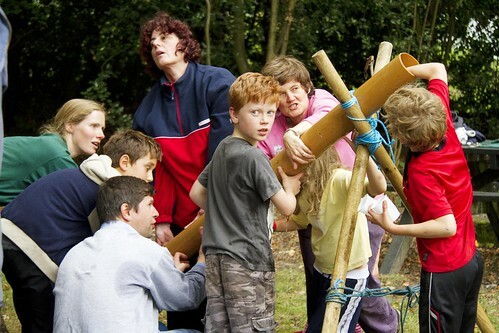 Welcome to the South East Berkshire District Scout website. Our Active Support unit is made up of adults willing to help Scouting but unable to make the regular weekly commitment of being a leader. If you would like to know more about joining the Active Support team then please click here. We also have a local Shop which stocks Scout and Guide uniforms and other useful items please click here for details. This site also provide resources and information for local leaders and supporters. If you haven't yet been given a log in then please fill in this form.